To many people the return of the Bradford Manuscript is a fresh discovery of colonial history. By very many it has been called, incorrectly, the log of the "Mayflower." Indeed, that is the title by which it is described in the decree of the Consistorial Court of London. 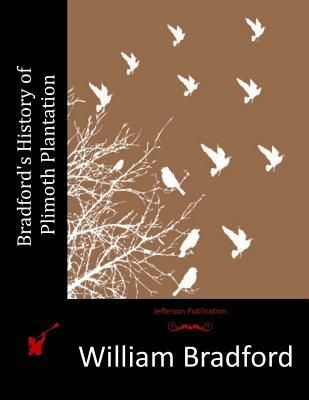 The fact is, however, that Governor Bradford undertook its preparation long after the arrival of the Pilgrims, and it cannot be properly considered as in any sense a log or daily journal of the voyage of the "Mayflower." It is, in point of fact, a history of the Plymouth Colony, chiefly in the form of annals, extending from the inception of the colony down to the year 1647.